First of all just click on the "Forum" link on ITN left hand menu. 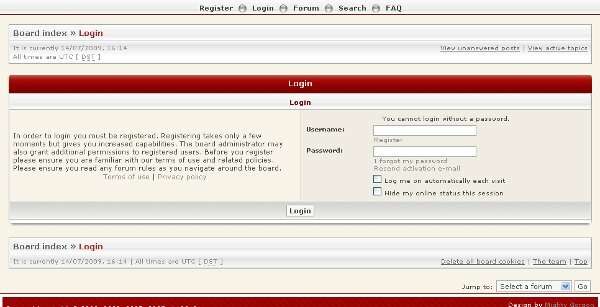 If you want to login click on the "login" link (number 2). Second step. If you do, you have to click on I agree these terms. when you click on "managers on site" on the top menu of ITN website. If you don't, your application will be rejected. when you receive your activation mail, you will be able to join ITN Forum! 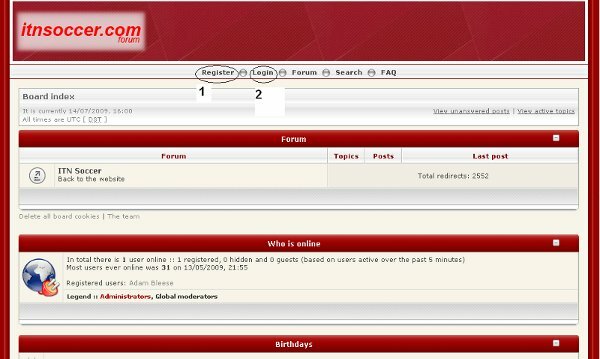 I CANNOT LOGIN ANYMORE TO THE FORUM OR I HAVE LOST MY PASSWORD. WHAT TO DO? 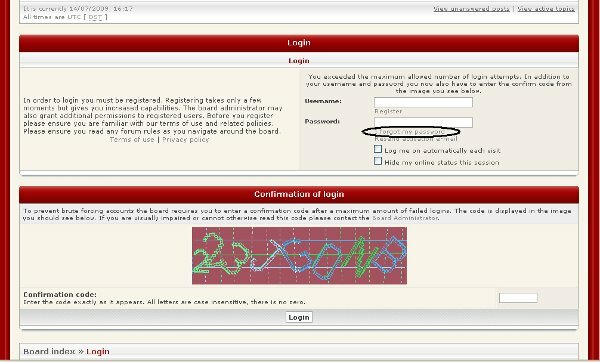 You entered your details in order to login, but the page asks to enter them again. You probably either forgot your password OR you've mistyped it. Please retry. BE CAREFUL! If you tried more than 3 times, the page will change, please read the message!. scroll down the page a bit, you will see it like in the picture above. There's no way. 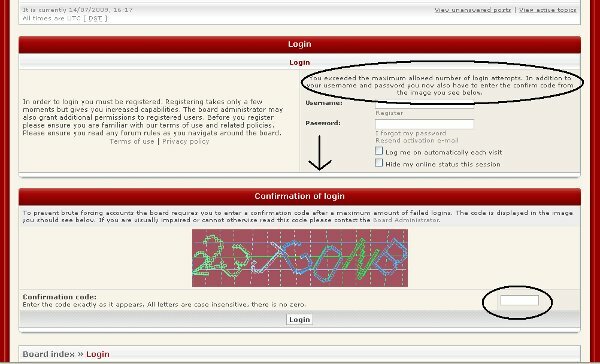 You still can't remember your password. What to do? As you can see in the picture, you can click on "I forgot my password". This new page will appear. 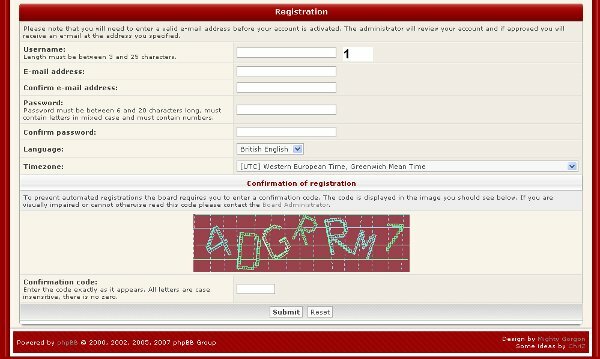 You only have to fill in the requested details and wait for a password activation mail. PLEASE NOTE THAT IT CAN TAKE UP TO 12-24HRS TO RECEIVE THE MAIL! Once you receive it you can login again. If all these steps didn't work, you can contact the gamemasters at inthenet@itnsoccer.com. But please remember to contact them ONLY if you tried the above steps, and you waited for the activation mail for at least 12-24 hrs. help us saving our time to improve the game, and try the above instructions before enquiring.